Soulstorm combine aggression, ambiance and a heaviness that few can come close to. With each new release, Soulstorm conquers fresh new ground while retaining their signature sound. Formed in '91, Soulstorm have always been a step ahead among the sounds around them. They prove this once again with the crushing "Under The Killing Sun" which has made many friends and fans, showcasing a heavy, highly emotive sound. "It is easy to pass us off as being selfish because we write for ourselves from the heart. We understand that we cannot be all things to all people. This is more than standard paint by numbers metal, this is about exploring textures and emotions through music. Lyrically we deal with denial, anxiety, depression and paranoia. Our subjects are very real and hit the nerve of human dysfunction". —Sept. 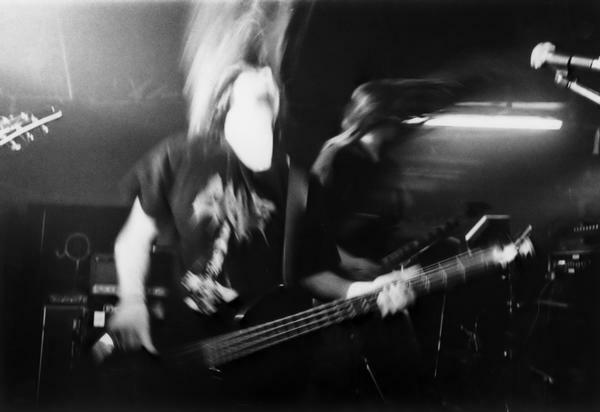 '93 nominated for MuchMusic Video Award for "Disruption"
—supported KMFDM, Entombed, Clutch, Cannibal Corpse, Milwaukee Metalfest, etc. 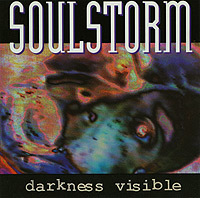 —June '95 - distribution and contractual problems brought Soulstorm to a two year hiatus. During this time, Nick worked as a remix engineer and producer (Raggadeth/Def.Con.Sound.System) live soundman for Malhavoc, Monster Voodoo Machine and D.H.I. as well as toured/recorded with Monster Voodoo Machine (alongside Jason Cuddy and Jr.) on the high profile Ozzfest '98 and cross Canada with Queens Of The Stone Age. —In 1997, a reformed and reinvigorated Soulstorm resurface to record "Under The Killing Sun", their most dynamic and focused work since the release of their ground breaking second CD "From euphoria To Paranoia". Soulstorm return to set new standards for the genre. Long awaited and eagerly anticipated, the intense production on this CD captures the live energy which has put Soulstorm at the forefront of the hard music scene.